Centennial Place provides opportunities for relationships, leisure, wellness support and vocational training. Activities are member-driven. 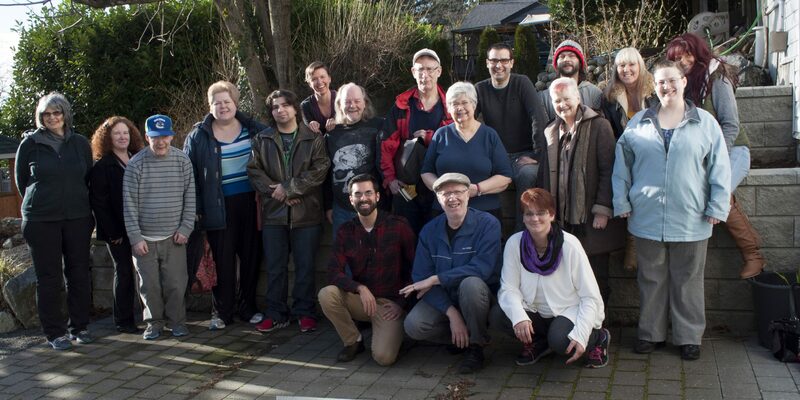 Located in Mission, BC, Centennial Place is a Clubhouse (mental health support) program operated by Communitas Supportive Care Society and funded by Fraser Health. First opening its doors in 2011 Centennial Place is a hub for mental wellness, offering hope, encouragement and opportunities to individuals in our Mission community. Individuals who choose to attend Centennial Place become members and enjoy many benefits. First and foremost our members have access to a plethora of wellness activities and classes available on a regular basis. Members also are supported towards opportunities in the community including gaining employment, developing a healthy social network and accessing education.